Belgaum lad Ronit More has been selected in the 25 probables of the Royal Challengers Bangalore team for the IPL 5. 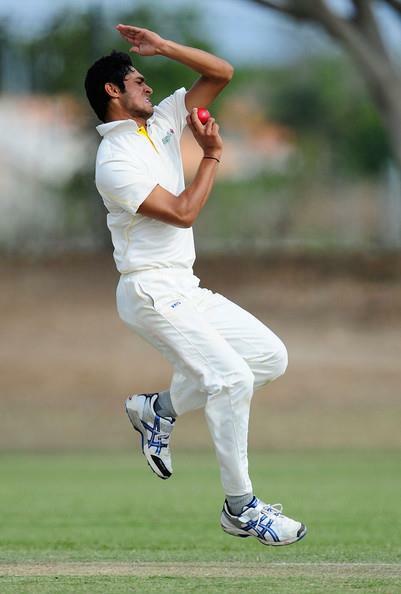 Recently in the South Zone matches Ronit took 15 wickets in 5 matches representing Karnataka. Earlier this season he took 11 wickets in 5 one day matches that he played for a tournament which was for under 25. Ronit did his schooling from Gomatesh and his pre university from Gogte college and now is doing his Bachelors of commerce from Jain college.